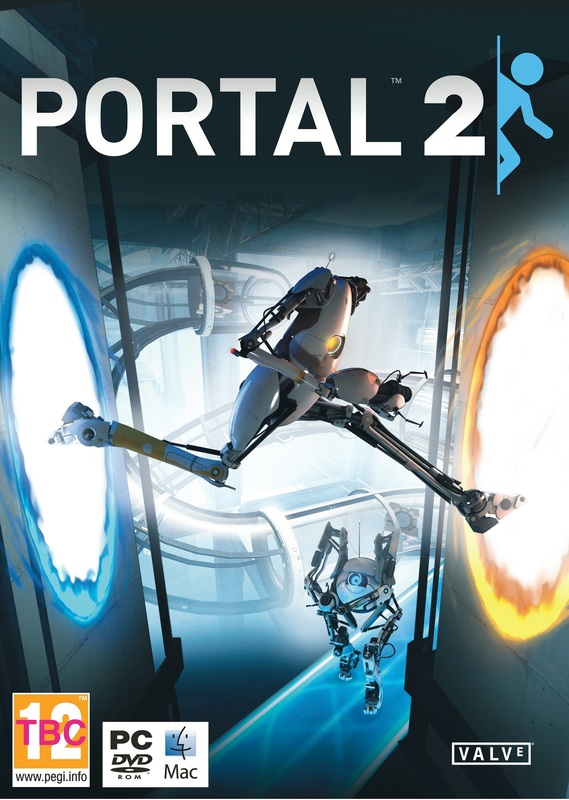 PC Games unveiled all Packshots of Portal 2, the upcoming puzzle shooter from Valve. Here it is in full res. It's pretty surprising that co-op mode is taking the front cover.